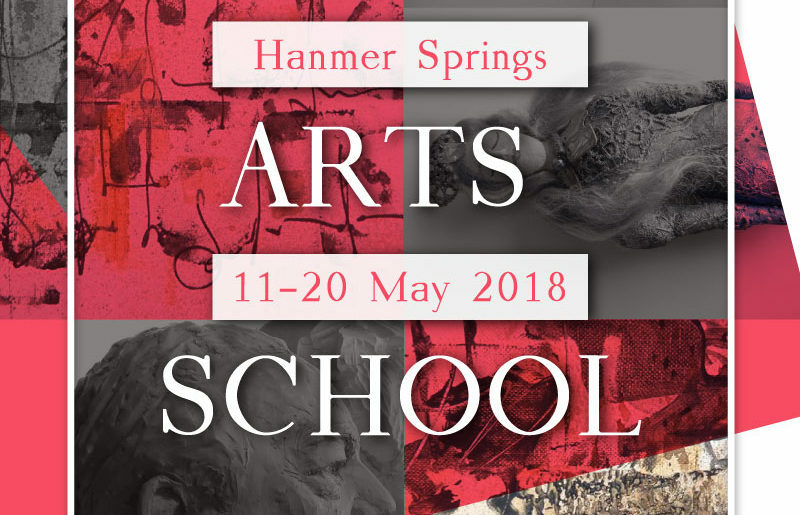 These workshops will all be held in Hanmer Springs. We are working towards offering these in the Soldiers Block in the hospital grounds. A combination of local and national tutors will lead participants in a learning experience second to none. 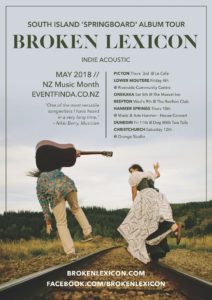 Wellington based Indie-Acoustic duo Broken Lexicon will be touring the South Island this May, celebrating the recent release of their debut album Springboard, through one in a series of mini-tours around New Zealand. With seven dates booked throughout the South Island, and a couple on the Cook Strait, they will share not only the collection of twelve original tracks from their recent release, but also several pieces that are yet to be recorded. They produce a sound that is part Folk-Funk, part Gypsy-Jazz, part Indie-Pop and entirely compelling. The Wellington based duo is made up of New Zealand Singer/Songwriter Brook Davies and Russian born guitar virtuoso Alexey Medvedev. Together they weave lyrics full of emotion, charm and wit, with a richly percussive, finger-picking guitar style that is unlike anything you will have heard before. Formed in 2014, Broken Lexicon have played a range of gigs around the Wellington Region as well as various Folk Clubs and festivals around New Zealand. Recent events have included The Wellington Folk Festival, Launching Whanganui’s La Fiesta 2018 Festival, and the inaugural Just So Festival in the beautiful native-bush clad surrounds of Upper Hutt’s Kaitoke Regional Park. The official music video for their song Springboard is well worth looking up on Youtube. It has been striking an emotional chord, particularly with parents and kids, around the world. As the title track of their debut album, Springboard celebrates the bonds and aching separations of parenthood, in a beautiful and joyous way. The duo’s full album expands on the themes of the title track, with songs about love, connection, heartache, parenthood, nature and politics. This is an album that will grow the more you listen. 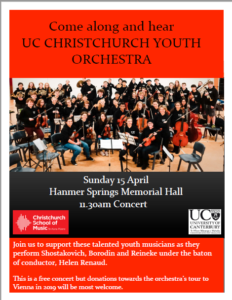 Both Brook and Alexey still feel a deep connection to the South Island, with Brook having grown up in Motueka, and Alexey having lived twelve years in Dunedin, so this tour is something of a home-coming for both of them. 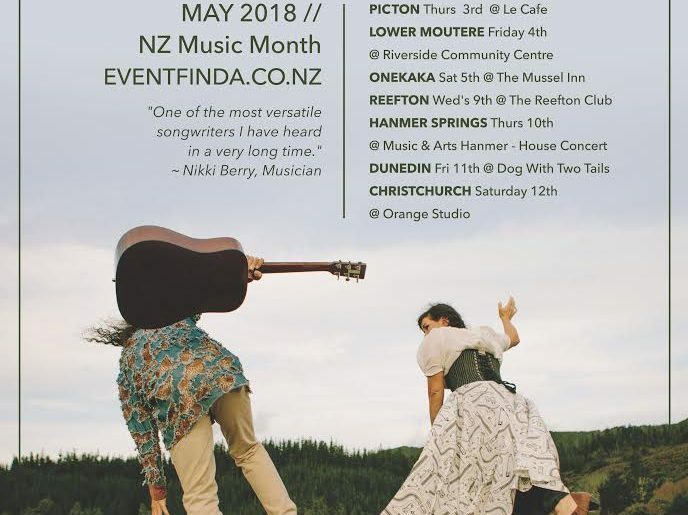 Starting with a gig booked at Mussel Inn in Golden Bay, the tour has grown to encompass six other locations throughout the South Island, including Picton, Motueka, Reefton, Hanmer Springs, Christchurch and Dunedin. The 12-track CD ‘Springboard’ will be available for purchase at all live shows ($20), and can be streamed via Spotify and all other major online Music sites, as well as via the duo’s website www.brokenlexicon.com. Further information about upcoming events and tours can be found at eventfinda.co.nz or follow the duo at www.facebook.com/brokenlexicon to be kept up to date. James Kenyon James Kenyon is a Victorian singer-songwriter and composer. 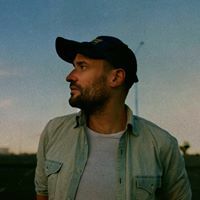 He has established himself as one Australia’s new wave of songwriters and performs regularly in Australia and internationally at both festivals and on extended tours. In the last 18 months, Kenyon has completed a 10 date tour of the UK and Europe, a four date tour of New Zealand and 3 tours of Australia, including 27 date tour single launch tour in November 2017, and been included in theContemporary Music Program for the Melbourne Festival. Join the Festival of Voices for an afternoon concert of singing. 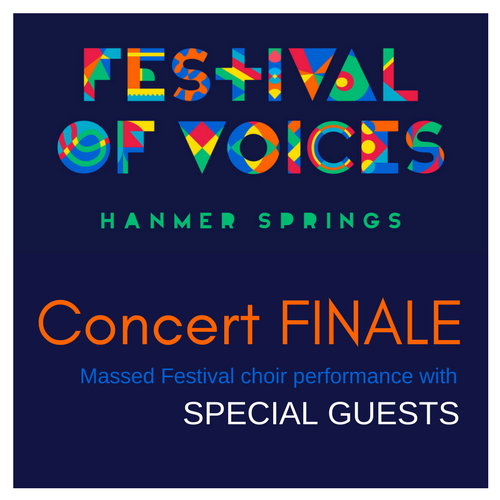 All of the festivals participants gather together to showcase their voices alongside the 2018 Special Guests Voices Co. A gorgeous summary and conclusion of the Festival of Voices spirit and joy for singing. Join in a whole day of learning, singing and complete the Festival of Voices Weekend with a Finale Performance Concert for friends and family. 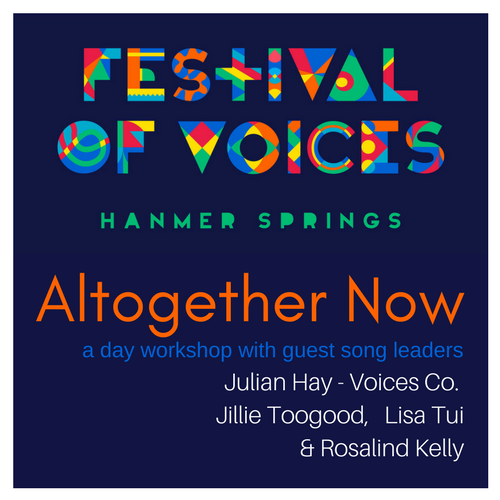 Voices Co. director and arranger Julian Hay and Hanmer Sings’ Choir director Rosalind Kelly join the Festival of Voices leadership team to teach and prepare singers for the Festival of Voices Finale. Experience learning a variety of songs and engaging with the teaching styles of song & choir leaders on a mission – sharing the joy of music and singing. Julian Hay – Voices Co. With Voices Co. recently taking out the win on TV1’s ‘the Naked Choir’, Julian is a leading light in the national contemporary a cappella scene and his innovative and meticulous arrangements have become a trademark of Voices Co.
With a MusB in Composition as well as his DipABRSM in Performance, Julian is a sought after arranger, vocal tutor and music communicator. A staunch advocate for the importance of ensemble singing, his knack for combining music and education is both inspiring and infectious. 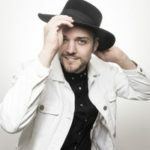 Alongside his current work with Voices Co. Julian has spent the past 10 years as a tertiary tutor specialising in Contemporary Voice, more recently as a vocal tutor at NZ’s National Academy of Singing and Dramatic Arts (NASDA), runs a growing private vocal practice, and is a self-confessed coffee addict. Jillie Toogood – Jabulani. 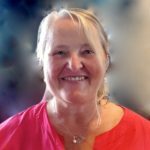 Jillie has been leading groups for over twelve years and has been involved in weekly improvisation playshops, performance choirs and choirs just for fun. She has also taken a support role in a singing program offered at the Christchurch Women’s Prison. As a member of the English based, Natural Voice Network, she believes that it is everybody’s birthright to sing. Her love of improvisation has been her long-time passion and she loves to share this ‘playtime’ with others. Rosalind Kelly – Hanmer Sings Rosalind loves living in Hanmer Springs! She is passionate about all things music and in particular she loves building people’s confidence through music and drama. 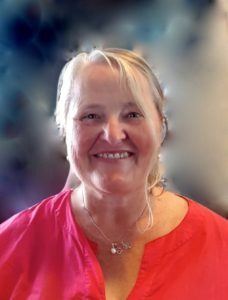 Rosalind teaches piano, singing and speech lessons and takes drama and musical theatre classes. 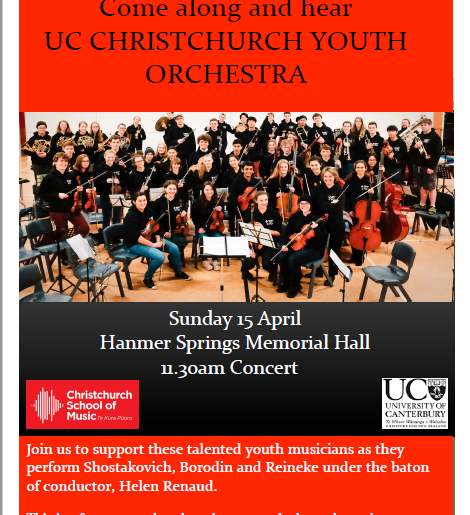 She founded and runs both the local adults choir, Hanmer Sings and the children’s choir, Spark! Rosalind has directed, musical directed and choreographed three of the past four shows with Amuri Players, the local theatre group. She thrives on seeing her students enjoy themselves and shine as they push out of their comfort zones! Lisa Tui Jonathan – Bright on Vibes. 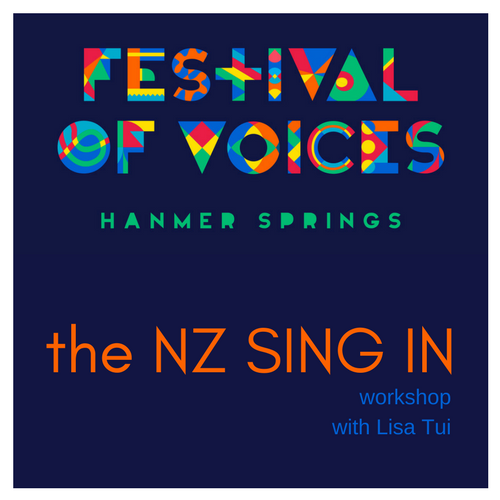 Singer-songwriter, choir director and singing teacher, Lisa Tui has taught and facilitated singing for 17 years. Her passion is assisting in the creative endeavours of others as well as pursuing her own writing and performing by studying music pedagogy at Otago University, completing training in Adult Education and throwing herself into learning situations to keep her honest. Along with completing her performing arts training at NASDA, Lisa’s vocal studies have included Voicecraft International Complete and her work has been filmed in the NZ Documentary ‘Singing with Conviction’. Music theatre productions, Jazz and Folk Festivals, bands and recordings have all been part of her background as a vocalist and songwriter with 5 independent releases in 2017. www.lisatui.com. 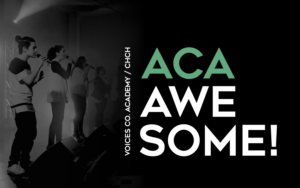 If you’re familiar with the names Pentatonix, Pitch Perfect or Glee, then you already have a pretty good idea of what Voices Co. get up to. 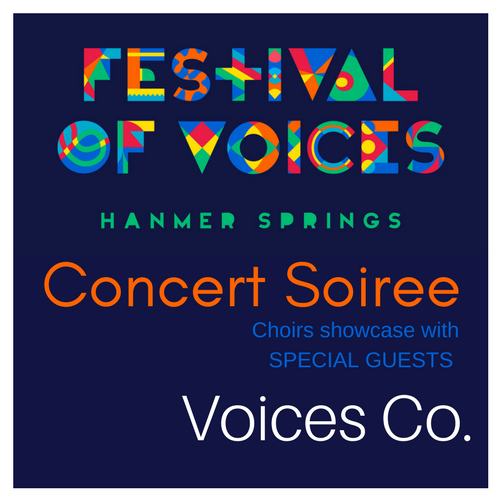 Having recently won TV1’s ‘the Naked Choir’ they will be featuring in the CONCERT SOIREE as the Festival of Voices, Guest Artists. With choirs from various regions, the evening is a celebration of singing and the dynamic groups who thrive being part of our singing communities. What leads to feeling free as a vocalist? Letting go and playing – Learning specific ways to improve your sound? Choose the workshop that suits you. Let go of all the rules and find your inner doo wop! 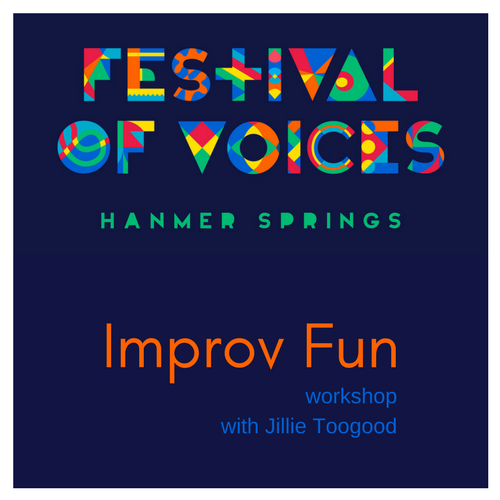 In this playshop we will explore the creative aspects of improvisation and how this can free up your voice and your choir. Everybody can take part – if you don’t want to doo… you can always wop! If you are a budding soloist or a much needed back-up singer – this playshop is for you. No experience needed. 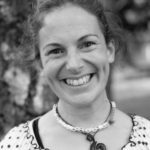 Jillie has been leading groups for over twelve years and has been involved in weekly improvisation playshops, performance choirs and choirs just for fun. 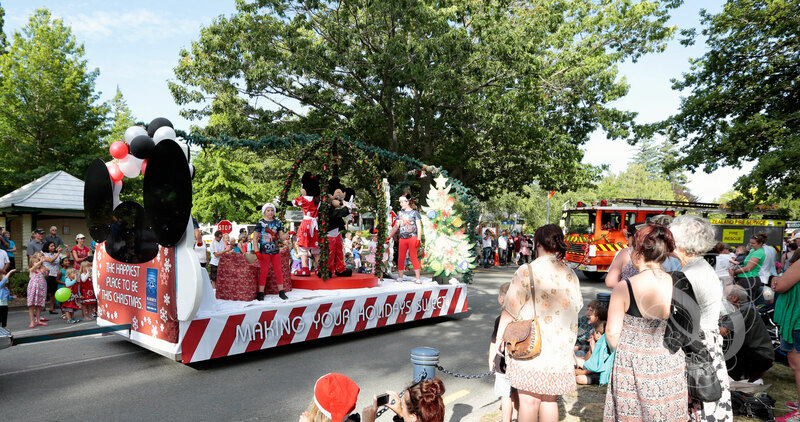 She has also taken a support role in a singing program offered at the Christchurch Women’s Prison. Discover ways to free the quality of your singing and enhance your experience. 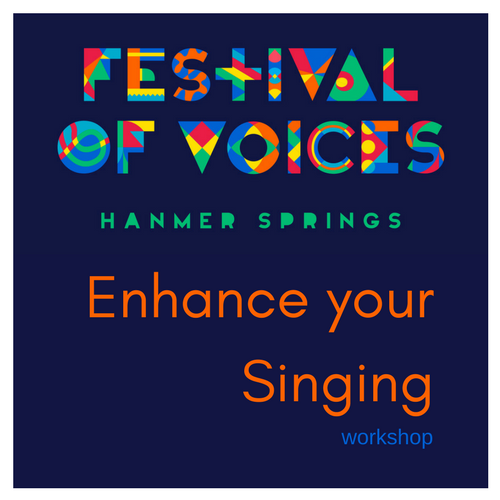 Packed with information and vocal techniques to enhance your singing, this workshop is designed to assist you to sing with more confidence and clarity, certainty and joy. Naomi Ferguson has been performing professionally in New Zealand for twenty years. Recent highlights include performing at the Christchurch Jazz and Big Band festivals in 2017, the dual roles of Diva and Shirley for Showbiz Christchurch’s production of PRISCILLA QUEEN OF THE DESERT, and the role of Blanche du Bois for Canterbury Repertory’s season of A STREETCAR NAMED DESIRE. An accomplished musician, Naomi has performed at national and local festivals and also at international venues in Korea, Hong Kong and The Netherlands. 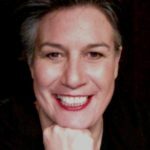 Naomi is also a committed educator, having taught singing, songwriting, performance and choirs for over 20 years, in the Canterbury region as well as nationally. harmonies and begin to prepare for the Festival of Voices Finale. Lisa Tui Jonathan – Bright on Vibes. 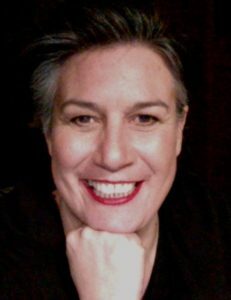 Singer-songwriter, choir director and singing teacher, Lisa Tui has taught and facilitated singing for 17 years. Her passion is assisting in the creative endeavours of others as well as pursuing her own writing and performing by studying music pedagogy at Otago University, completing training in Adult Education and throwing herself into learning situations to keep her honest. Along with completing her performing arts training at NASDA, Lisa’s vocal studies have included Voicecraft International Complete and her work has been filmed in the NZ Documentary ‘Singing with Conviction’. Music theatre productions, Jazz and Folk Festivals, bands and recordings have all been part of her background as a vocalist and songwriter with 5 independent releases in 2017. LisaTui.com.